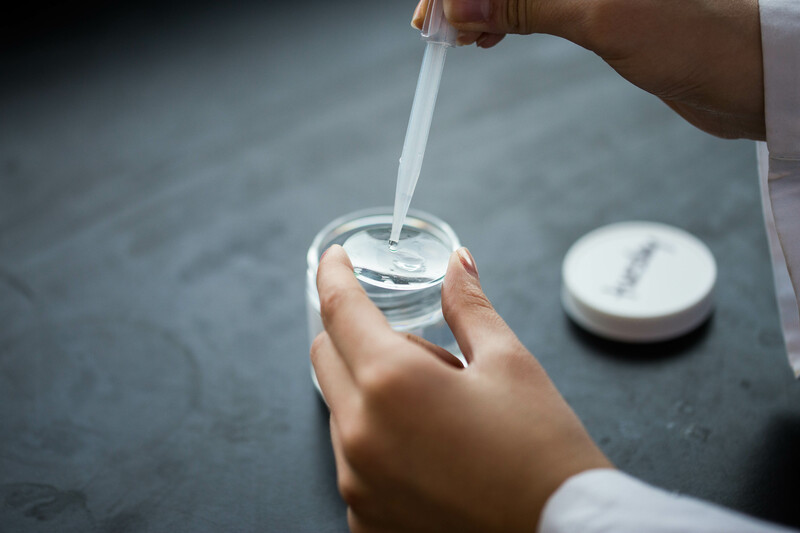 The major in biology introduces students to cell biology, genetics, evolution, ecology, and physiology (both plant and animal) and, in combination with another major or minor, opens the way to graduate studies or to a career in the life sciences. The specialization in biology involves more in-depth study of the subdisciplines in biology. 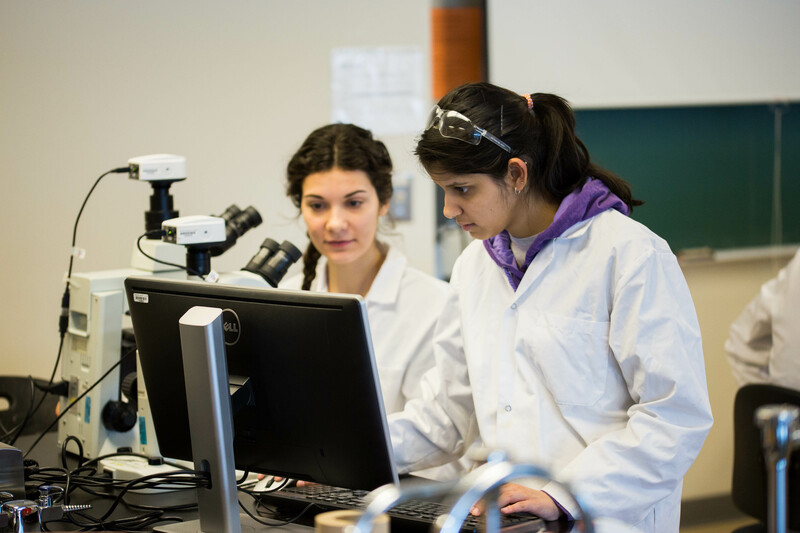 Students either pursue diverse areas of interest or concentrate in one of the three options (cellular and molecular biology; physiology; or ecology, evolution and behaviour) with a compulsory independent research component designed to prepare for graduate studies. The minor in biology is a flexible program that allows students to select a subset of biology courses. 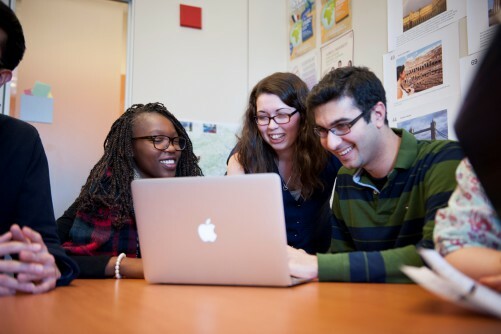 The Research Focus provides an immersive experience in which students join a research lab to carry out research during their final two academic years, honing their technical skills while learning how to develop research ideas, design experiments, and analyze and communicate scientific data. For students with inquiring minds, this program will fuel your passion for research by allowing you to delve deeply into your areas of interest. By the end of the Research Focus, you will be prepared to hit the ground running in a graduate research degree, or you will be able to apply your research, analysis and communication skills to furthering your career in other directions. Learn more about the Research Focus.